4.4 Conclusions:howcanfutureanalysesof largeherbivoredemography deal with complex demographic processes? 6 How does landscape heterogeneity shape dynamics of large herbivore populations? 6.1 What is spatial heterogeneity? 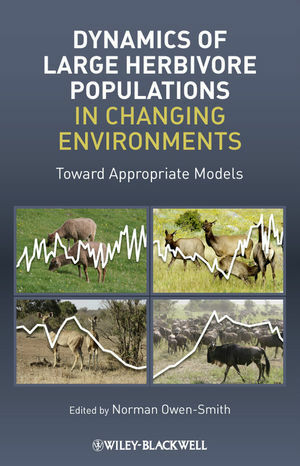 6.2 How does spatial heterogeneity influence ungulate population dynamics?